Charles Pumphrey, M.D. 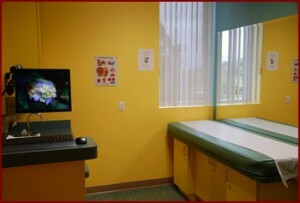 is a Board Certified Pediatrician. He completed his Internship and Residency program at Loma Linda University Medical Center. Loma Linda, California. He is a Diplomat of the American Academy of Pediatrics and a Member of the American Medical Association. 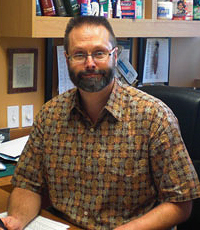 Dr. Pumphrey has been in Pediatrics for over 25 years, over 20 years locally here in the Sun City, Menifee area. Dr. Pumphrey’s unselfish regard for the welfare of others is what drew him into the field of medicine. He comes from a family of medical professionals, he became a Pediatrician due to his love of working with children. He has a special interest in treating children with Attention Deficit Disorder, (ADD). To make each of his patients comfortable and to respond in a kind and considerate manner are essential elements in his patient-physician relationships. Dr. Pumphrey is married and has two children. In his free time he is very active in his church and works with children in youth groups. He also enjoys family outings and golf. 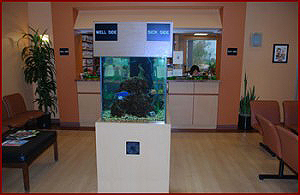 We are proud to be a part of Prime Care Medical Group of Sun City, we also accept most private insurance plans and HMOs. My father is a surgeon, my brother is a physican and my sisters are nurses. If there's one thing I've learned from a medical family is that compassion is just as much a part of practicing medicine as science is. All art is original work of Gayle DuRivage.